Click on any logo to visit their we﻿bsite! Working with local animal rescues, their goal is to ease the burden created due to lack of resources so that more funding can be put into critical medical care. A small group of entrepreneurs/small business owners in SW Edmonton, AB have joined forces with several local animal rescues to make a difference in the lives of animals waiting for their "furever" homes. 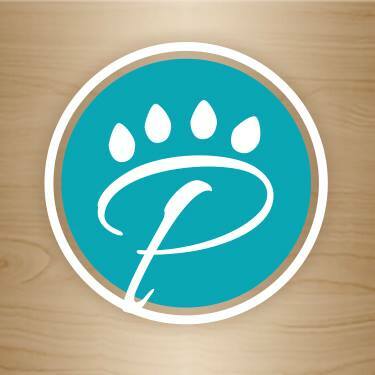 *Pet Planet Windermere - WIndermere Blvd. Rebecca has been organizing baskets for silent auctions and various other fundraising events on our behalf. Her commitment to helping animals and professionalism make her the right choice when it comes to your Epicure needs. Crystal with Willow Lane Photography has gone above and beyond offering her time and talent to our rescue. Sometimes a rescue dog is just one sweet, soulful or sometimes even mischievous picture away from being noticed and adopted. Thank you for the time you put into our rescue, we are truly grateful! Thank you to Alysha Linkiewich a graphic designer who created our beautiful logo for us. We appreciate you and your awesome creativity! A big round of a-paws for Companion Veterinary Clinic for going above and beyond for our foster dogs & Cats! Dr. Benoit and the staff are wonderful people to take care of your pet! Thank you to the dog house daycare for hosting events, fundraising and daycare services! Thanks to Berkeley's Place for all of your support and amazing donations to our cats and dogs in care! Thank you to Mercy animal hospital for taking such good care of us and our animals in care! Thank you Numinous Photography for your great photos of our animals in care. Kyla also does our event posters! Thank you to Sal and Elaine photography! You take such great photos of our animals in care and have donated much to our rescue! Tiffany has donated time and photos to our rescue! Thank you so much! Thank you to Posh Paw for the unlimited number of grooms you have provided. The owner is also one of our most involved foster homes and has helped us with many things! 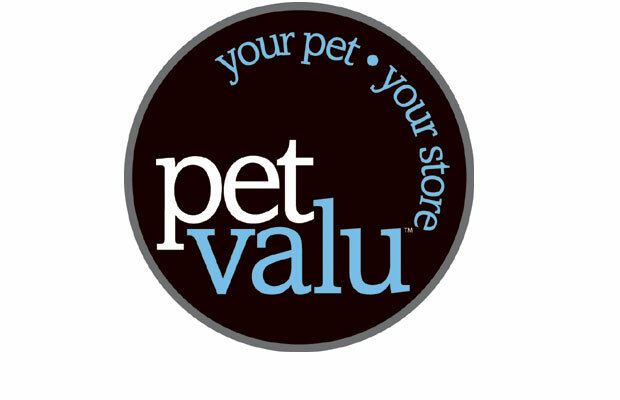 Pet valu has been a great support to us in Edmonton from hosting adoption events, fostering our kittens in care and many donations! We are very involved with the Stony Plain and West Henday locations. Thank you to Tamarack Veterinary Clinic for taking such good care of us and our animals in care! A big thank you to Dr. Davinder Sharma DVM, PhD for taking us on in the Calgary area for our vet care! A big thank you to our Calgary Foster Photographer! She has taken many photos of our foster animals and is so great with them! 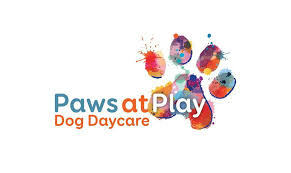 Paws at Play Daycare is run by our founder Amanda! It is a force free doggy daycare that also boards our foster animals! Soon to be a fear free facility as well! Catty Canines donates regular grooms to our rescue, They are lovely and patient with the animals and do a fantastic job! Belle Photography has taken lots of photos of our fosters in care! Thank you so much!